amazing work guys love the new look!! macho_man wrote: Volume 18 just released! YAY!! now just waiting for english translation!!! 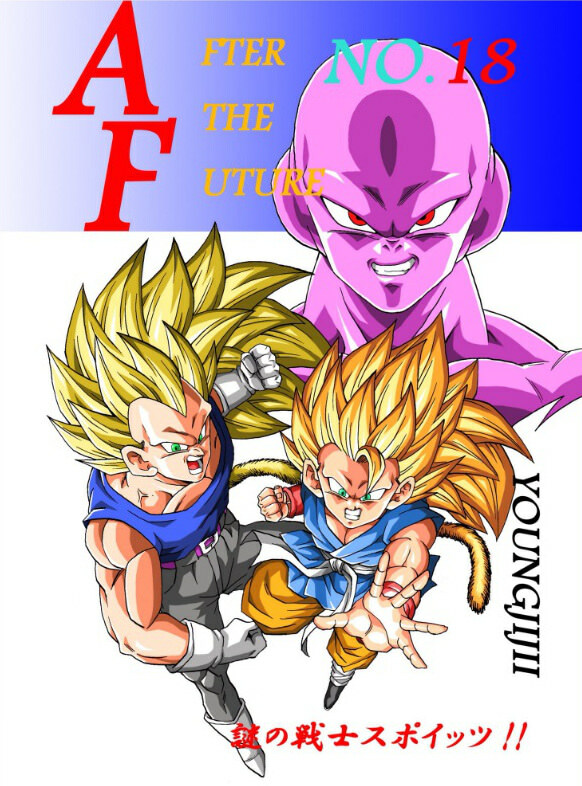 Re: Fan Manga - DBVS (Young Jijii) - Volume 1 fully translated!! amazing thanks for the full translation!! Supermist wrote: How much would the book be in USD? that not a lot of $$ i can chip in too!! goku1234 wrote: is there more of black goku vs GT goku??? The book is out on Mandrake, but no one has bought and scanned it yet. so eventually no one bought whole book!! i been trying to access to his comic book download website "https://nwoscans.wordpress.com/" "not facebook page" but his page isn't working "it said private only" so i was wondering why is that? ?